"What is that?!" "An Erif. A killing machine. If they catch us, they'll kill us. That's all you need to know." 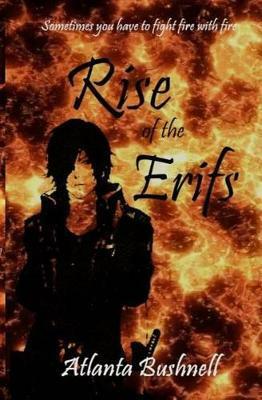 The Erifs are ruthless, powerful and unforgiving. They feed on rage and hatred. And Prince Torin is all that stands in their way. He is young and impulsive. Determined to protect those he loves at any cost as their kingdom prepares for war with the Erifs - a fierce race of warriors - even if it means paying the ultimate price. But little does he know that those closest to him are hiding dark secrets. And in a land where battle lines are drawn in blood and carved out with fire, secrets could end them all.